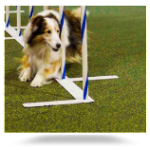 Ultimate RB is a leading producer of flooring for pet daycare facilities and canine training and agility courses. 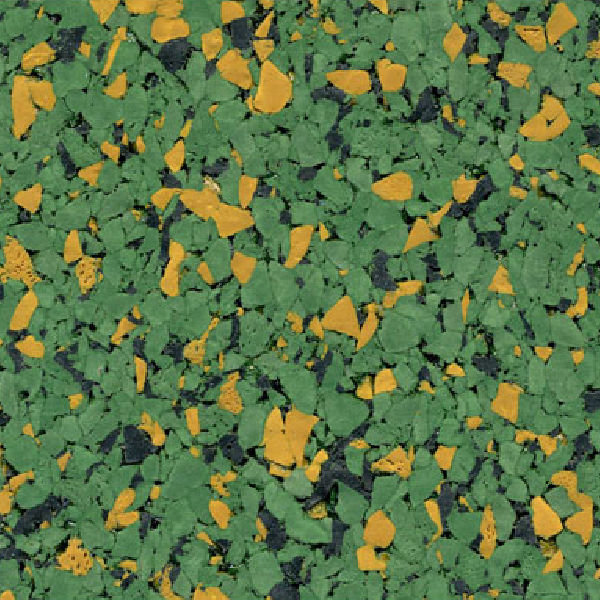 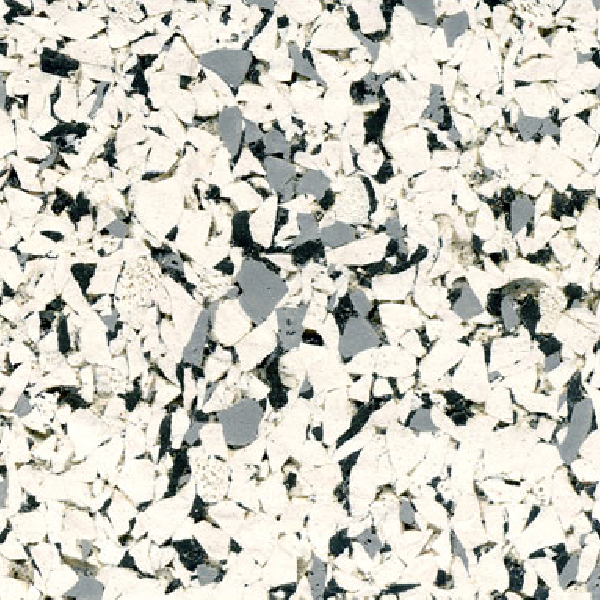 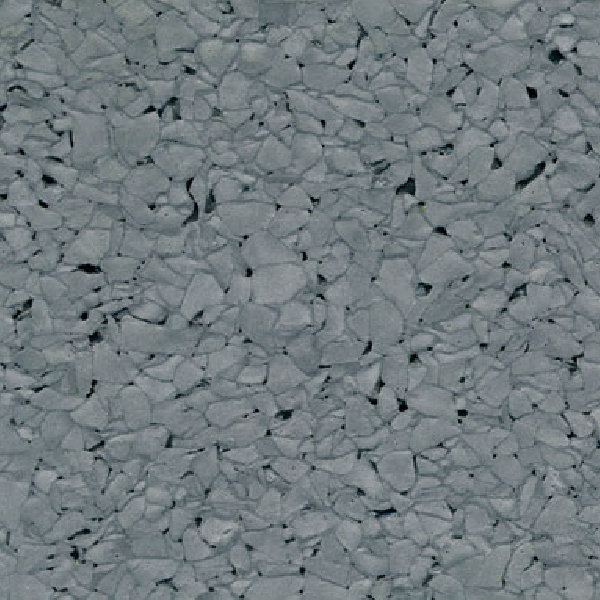 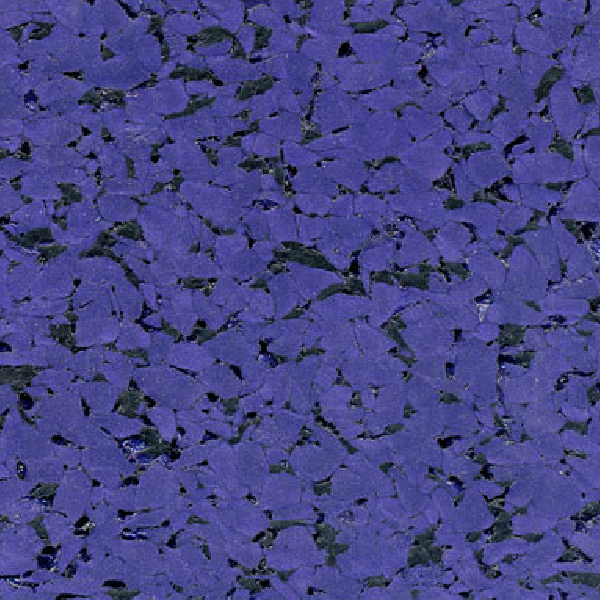 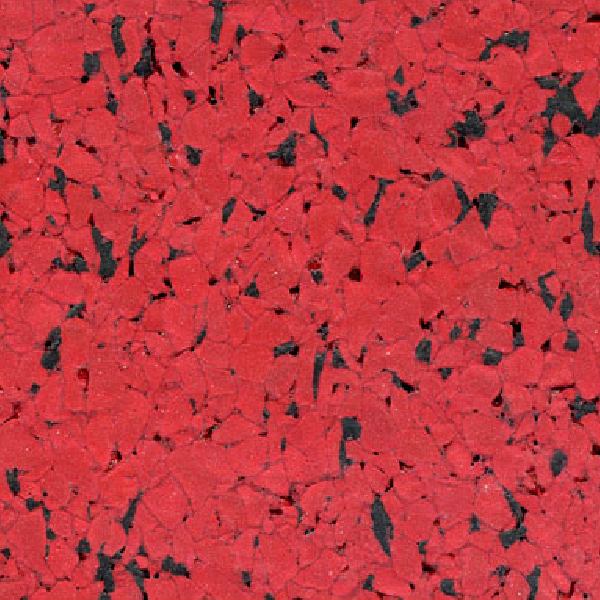 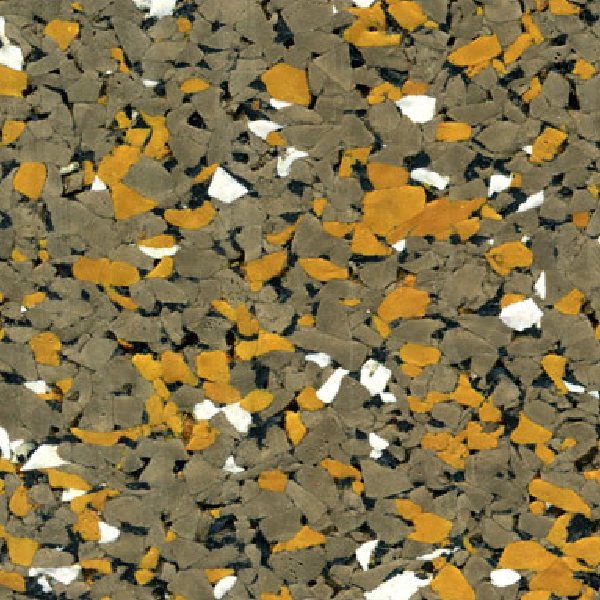 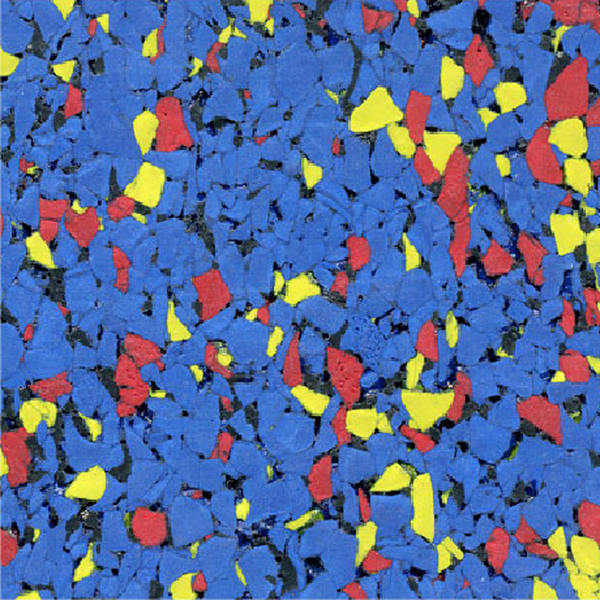 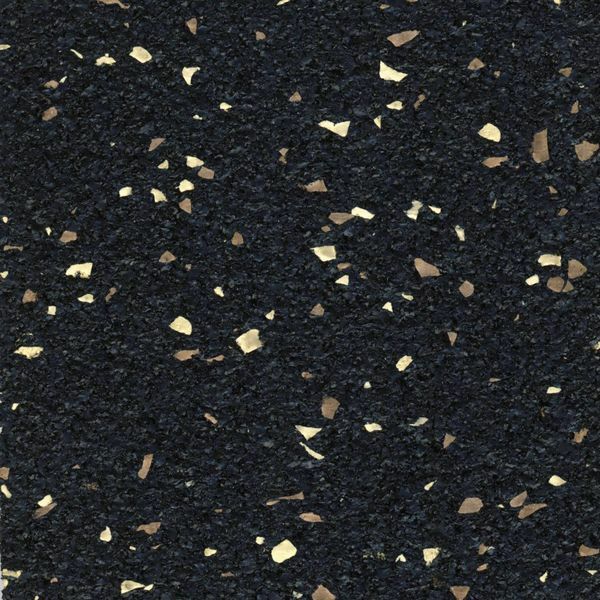 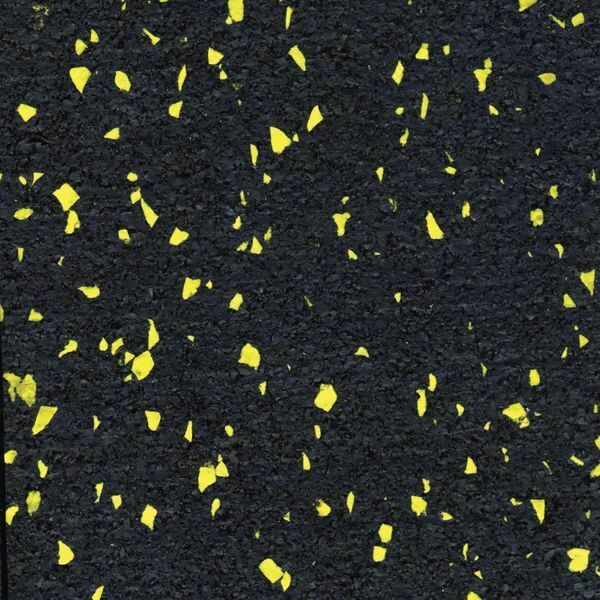 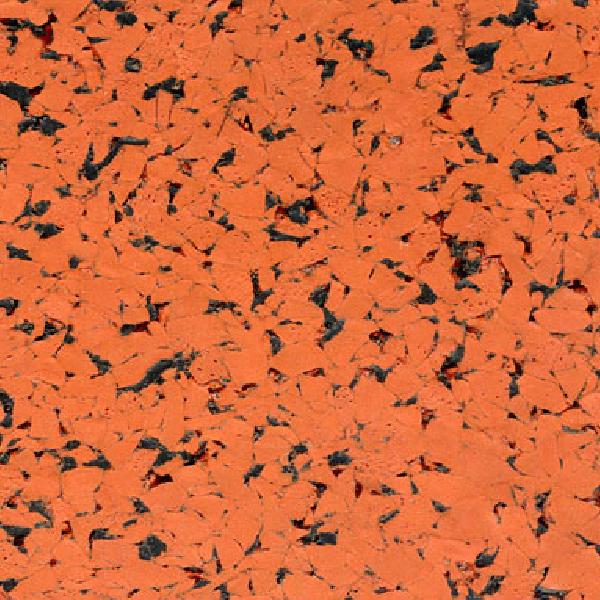 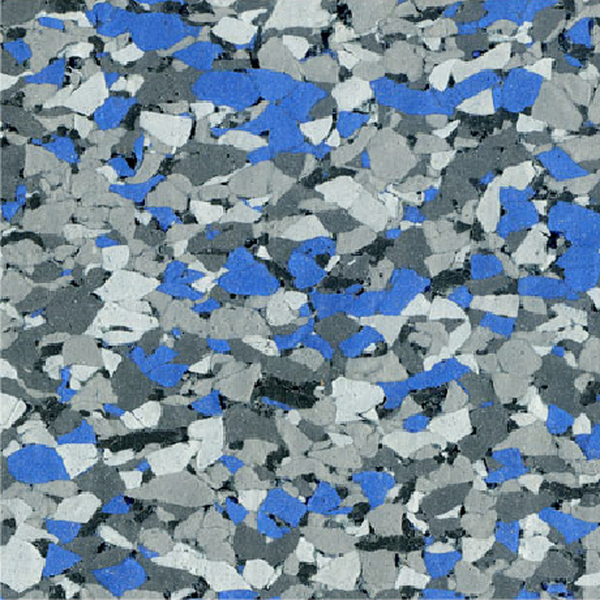 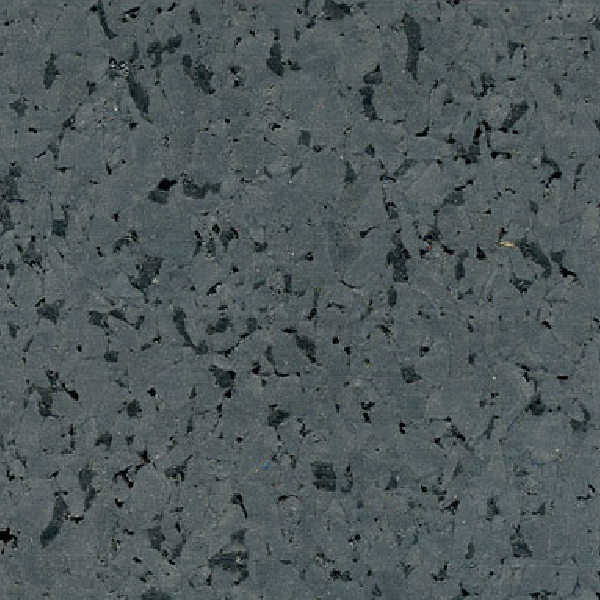 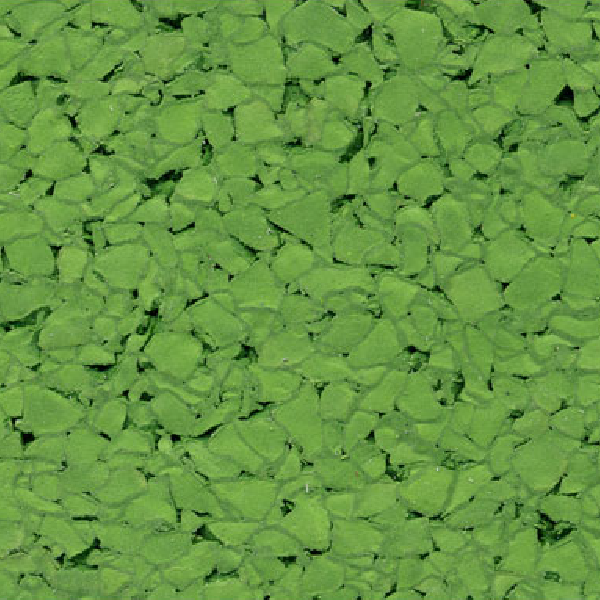 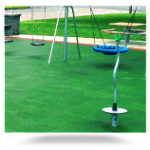 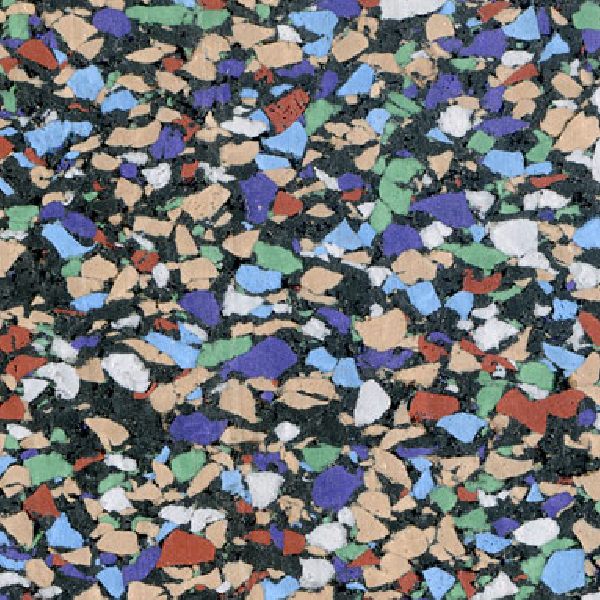 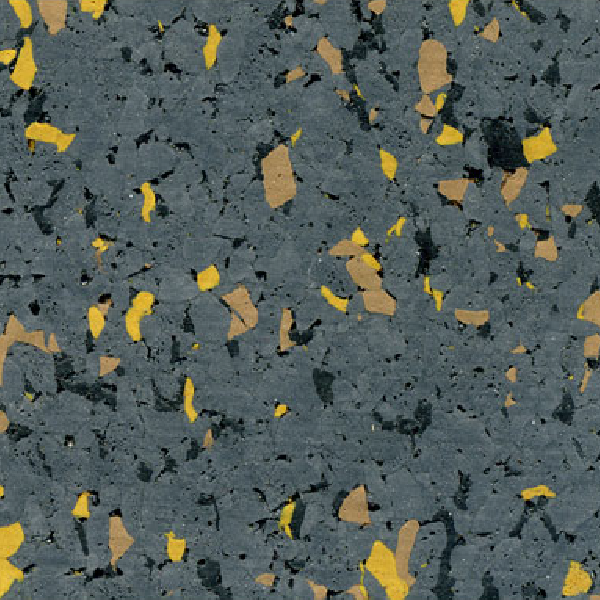 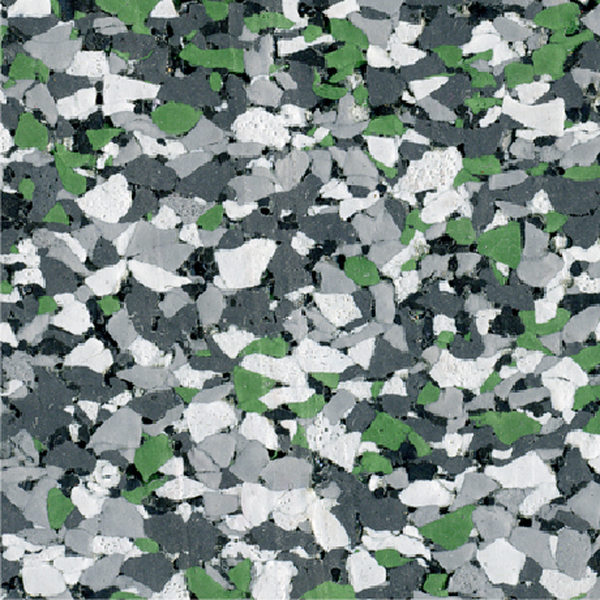 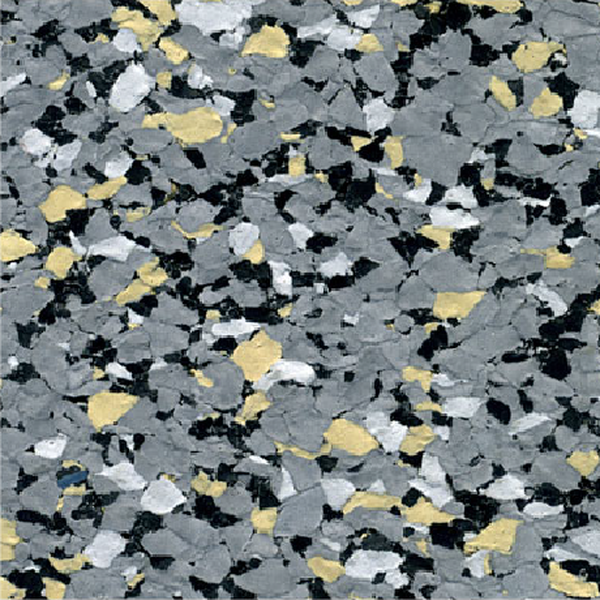 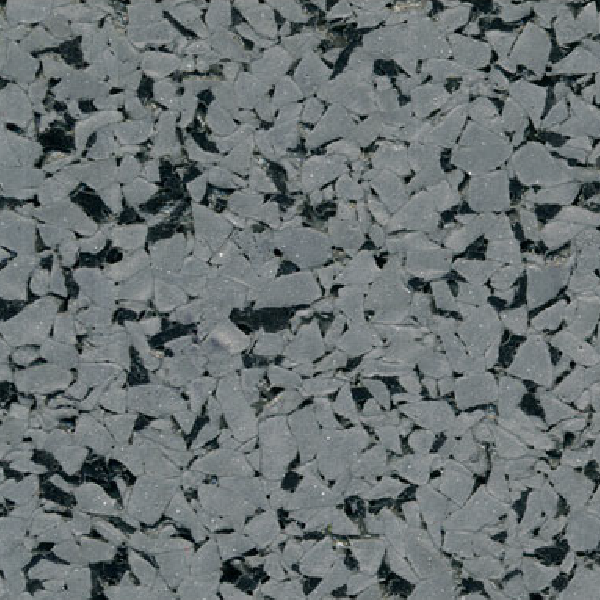 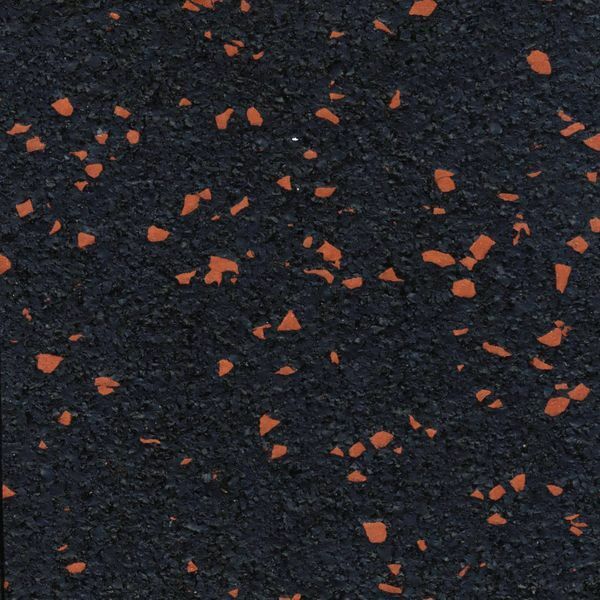 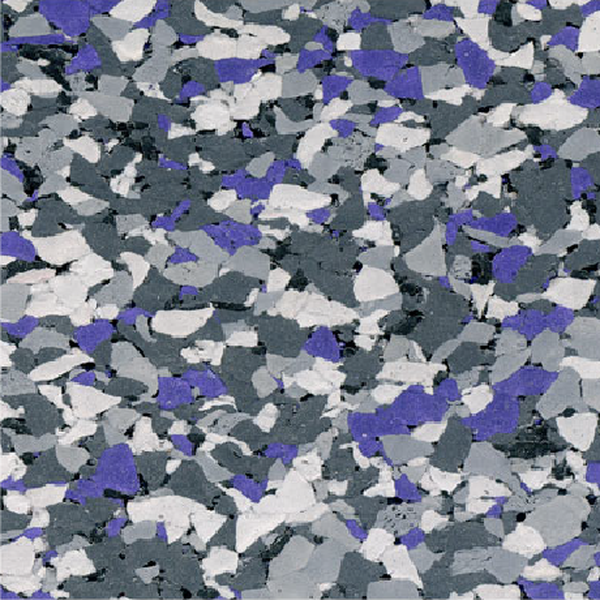 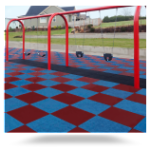 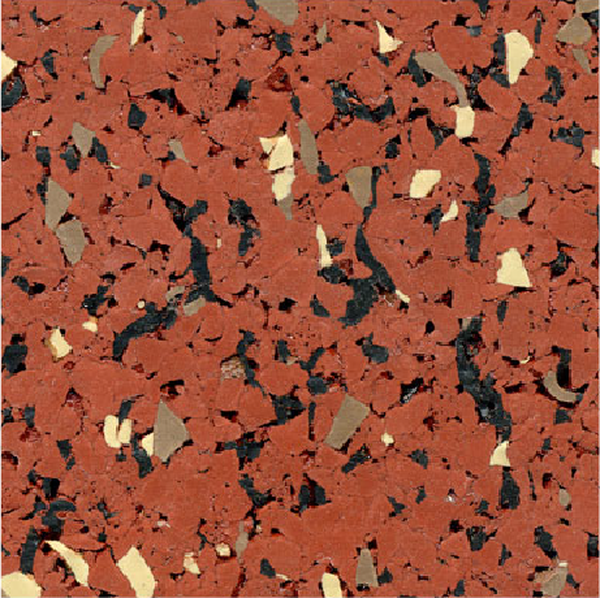 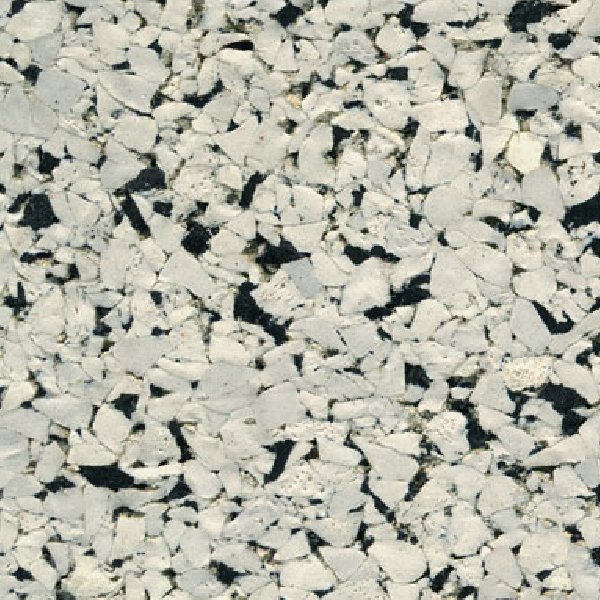 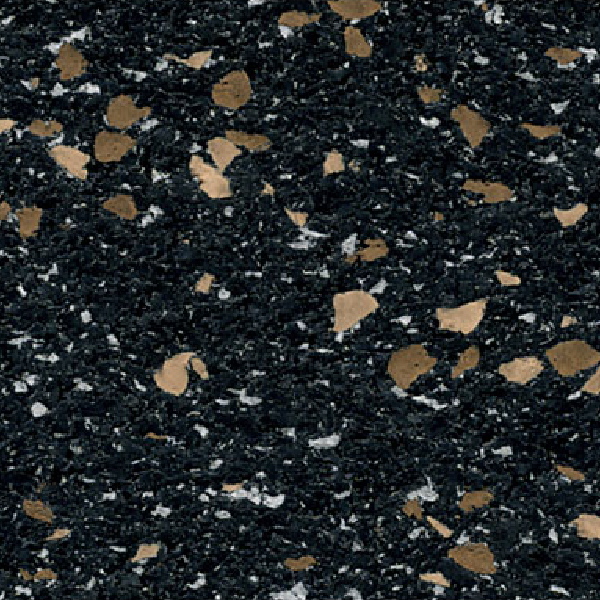 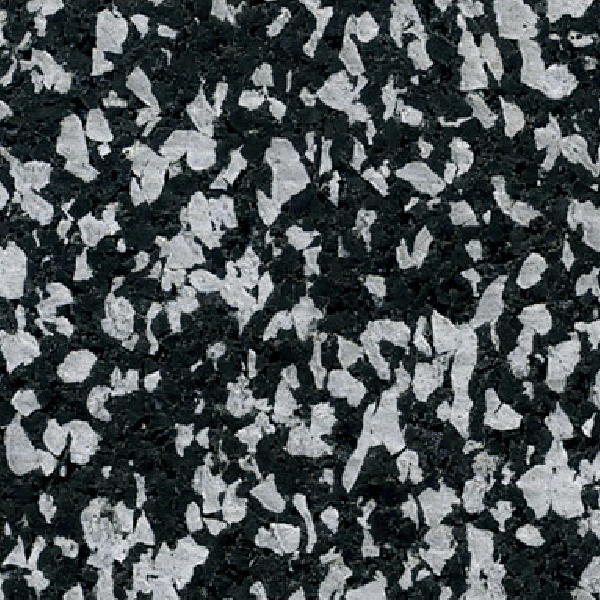 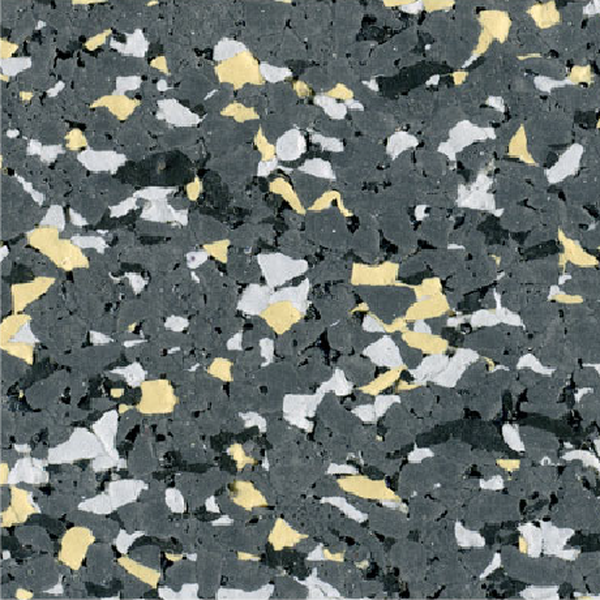 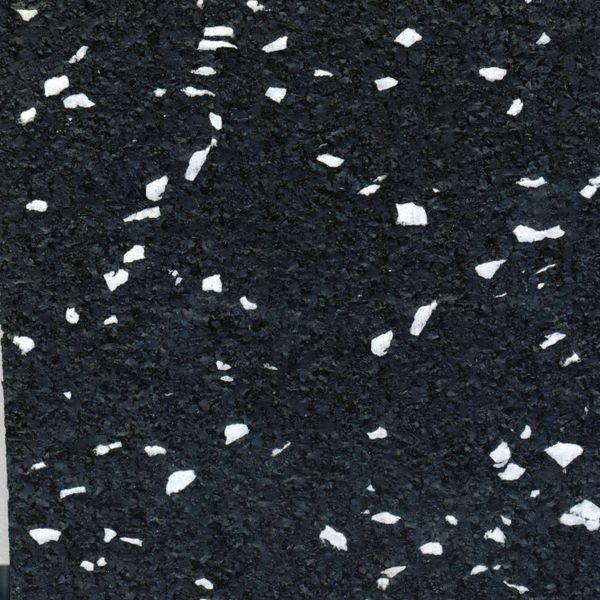 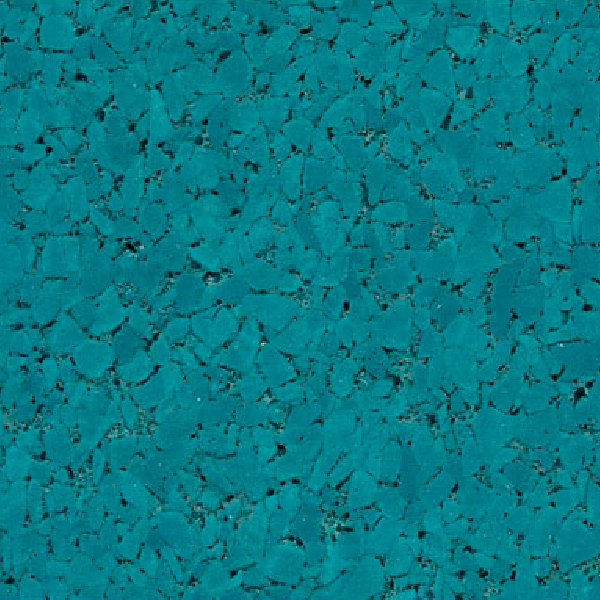 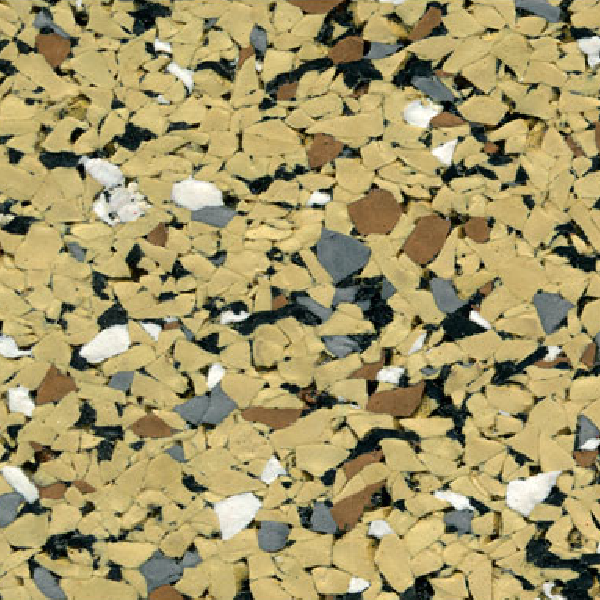 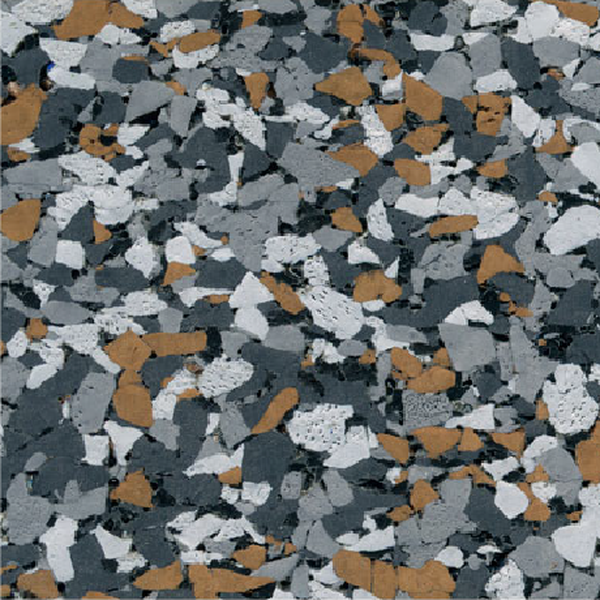 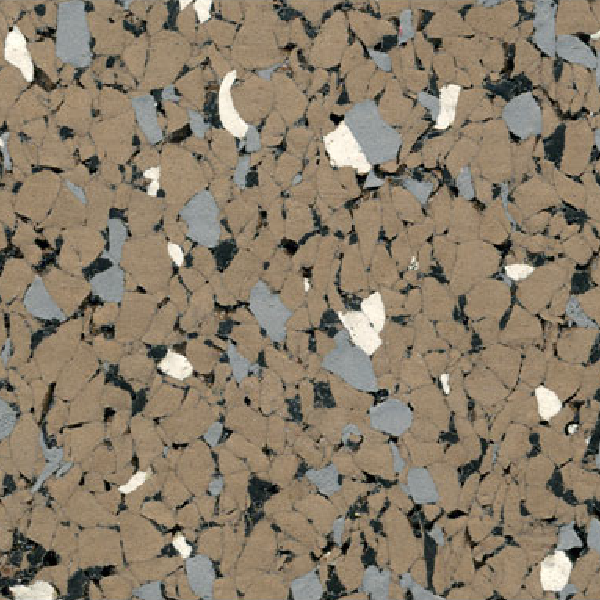 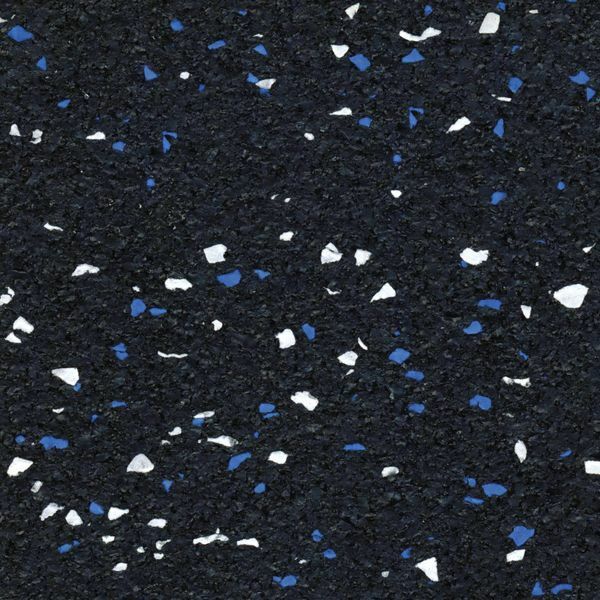 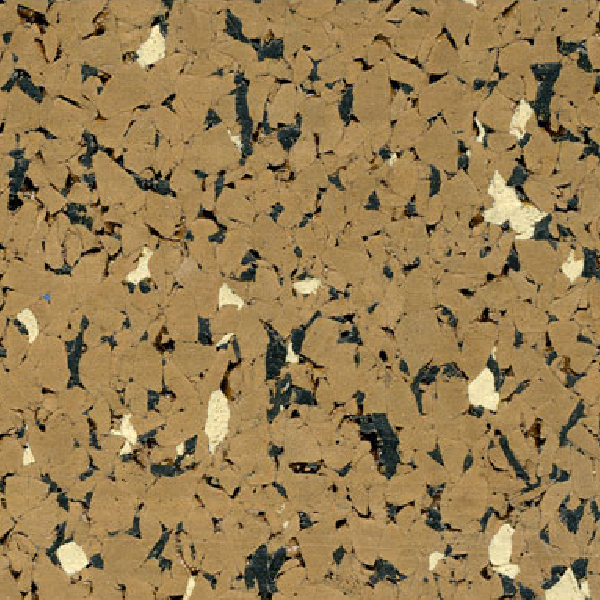 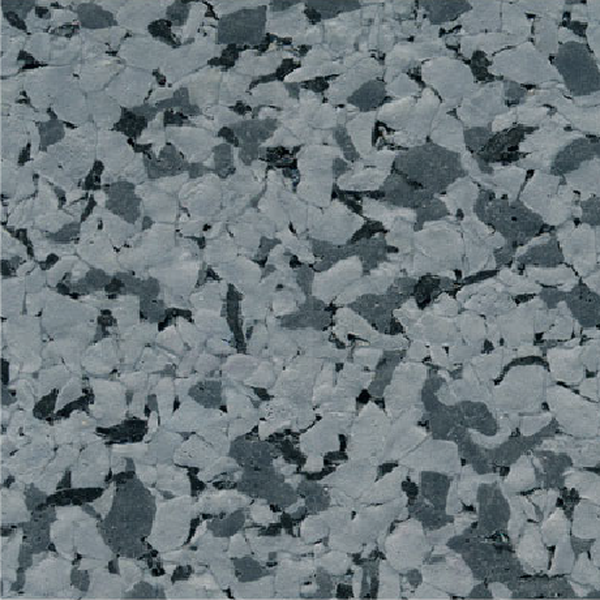 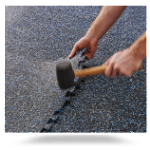 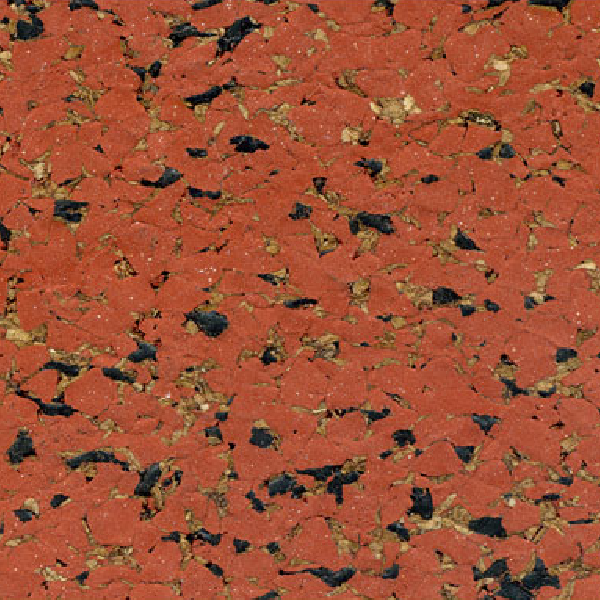 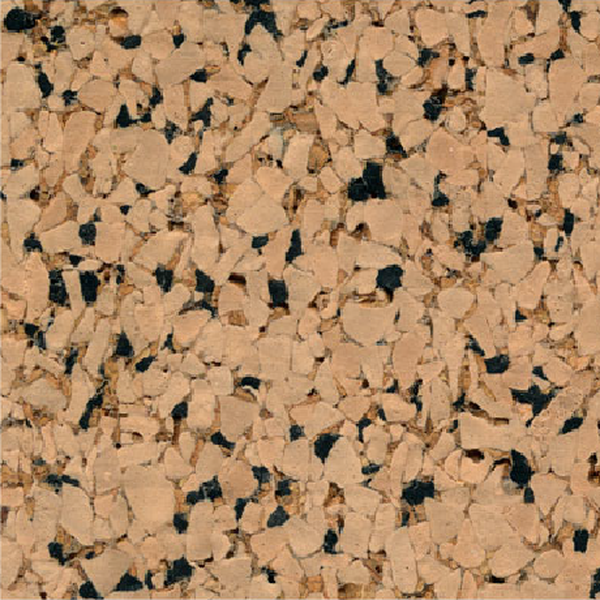 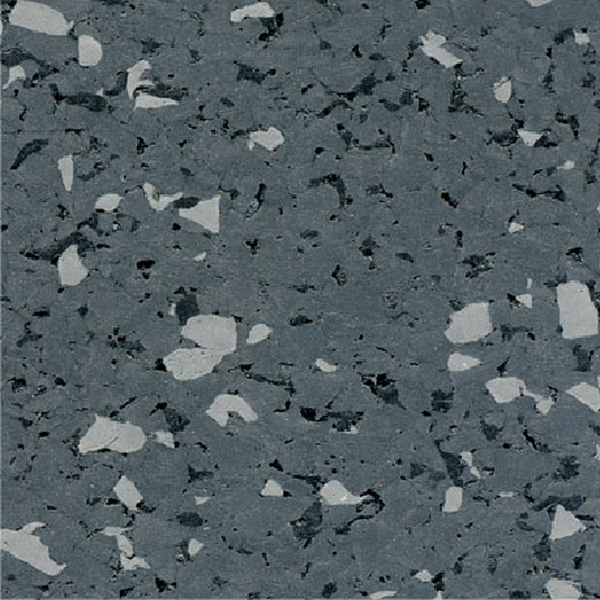 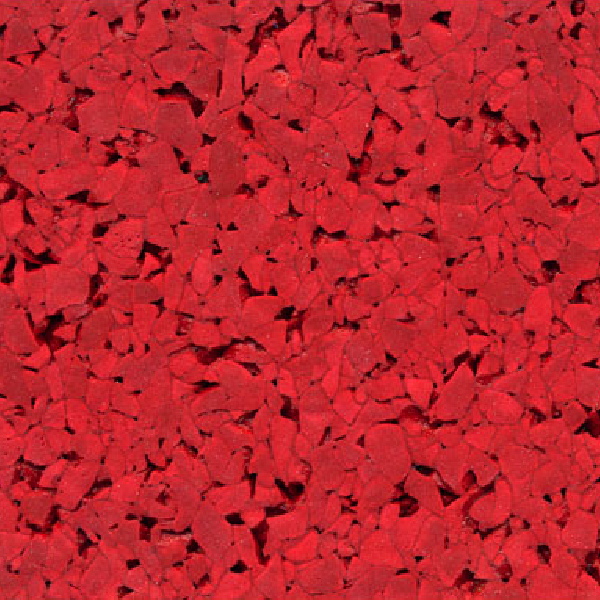 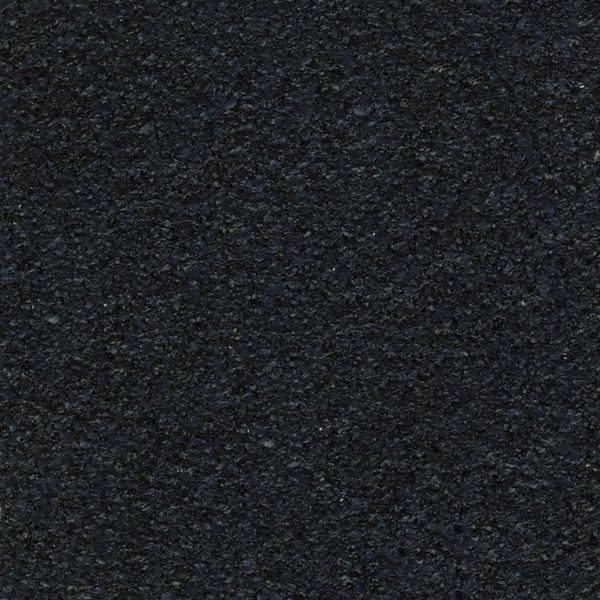 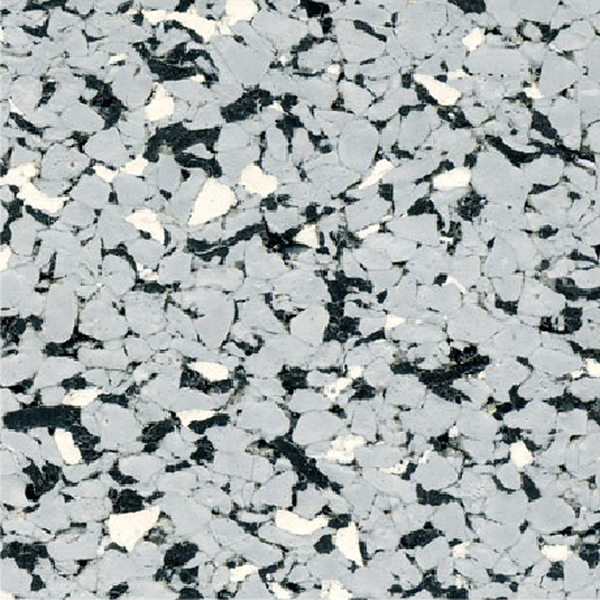 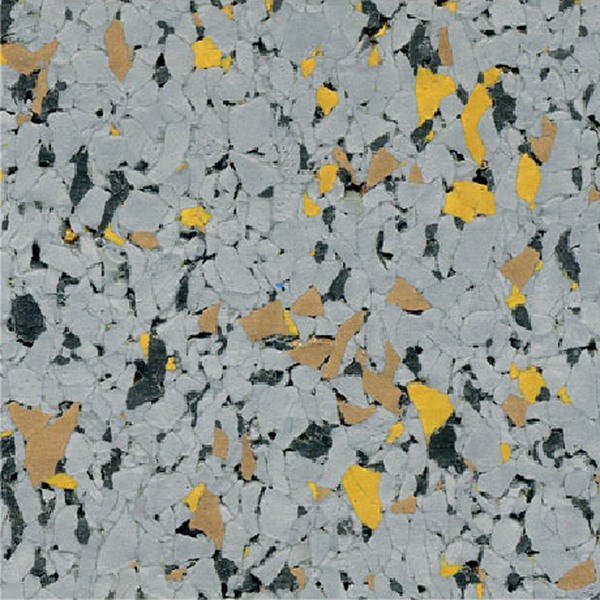 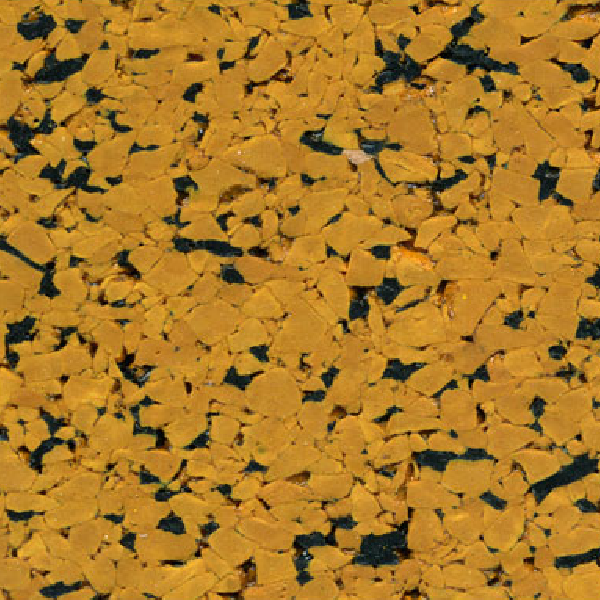 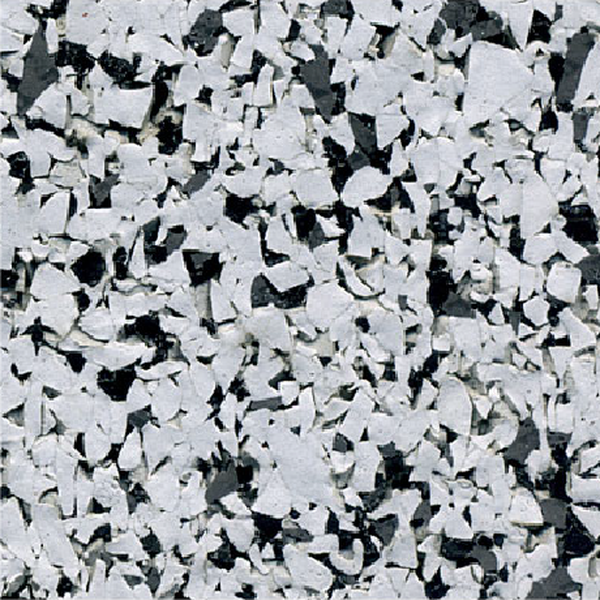 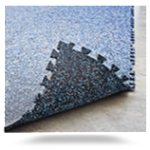 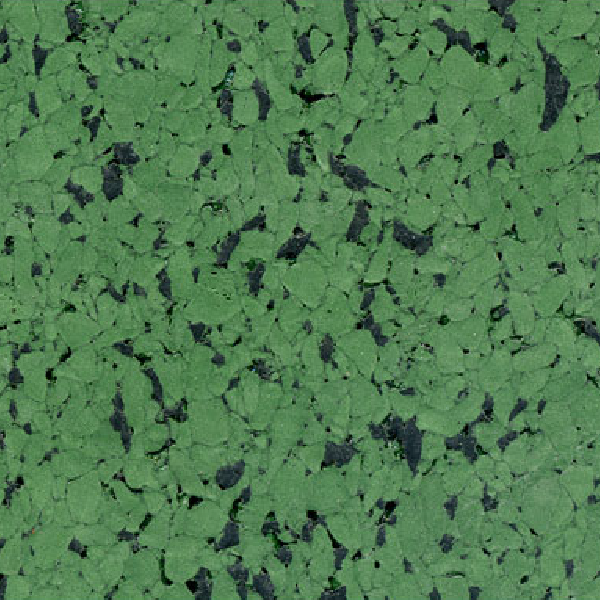 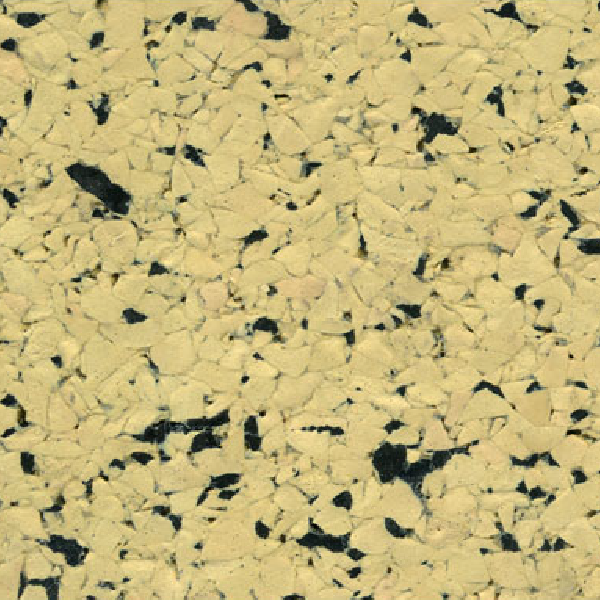 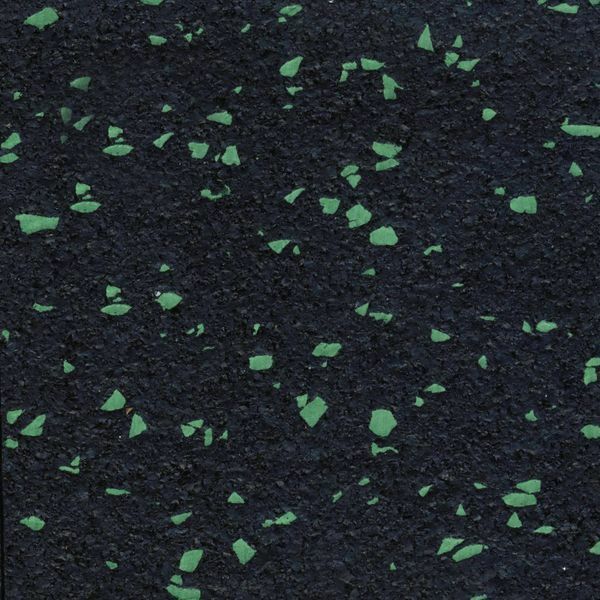 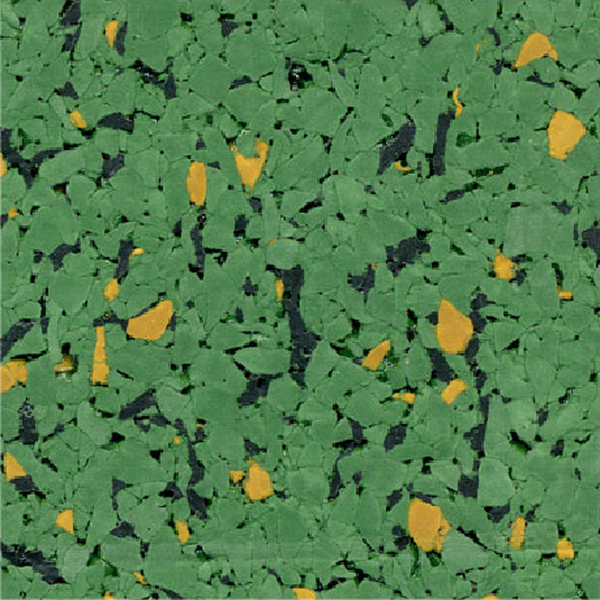 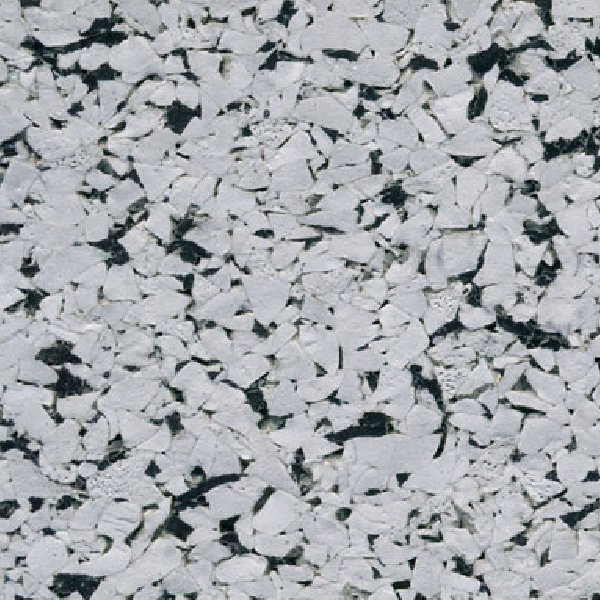 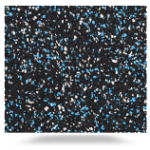 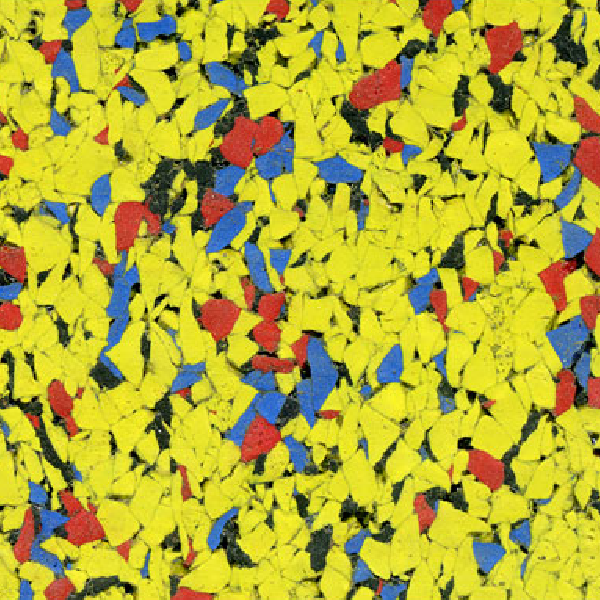 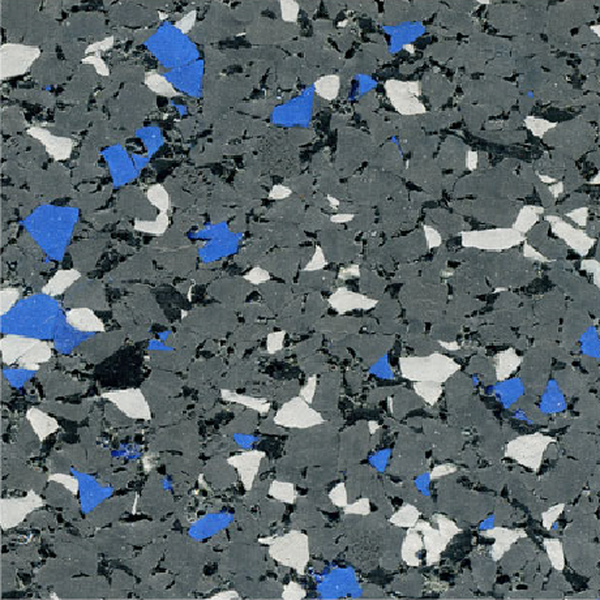 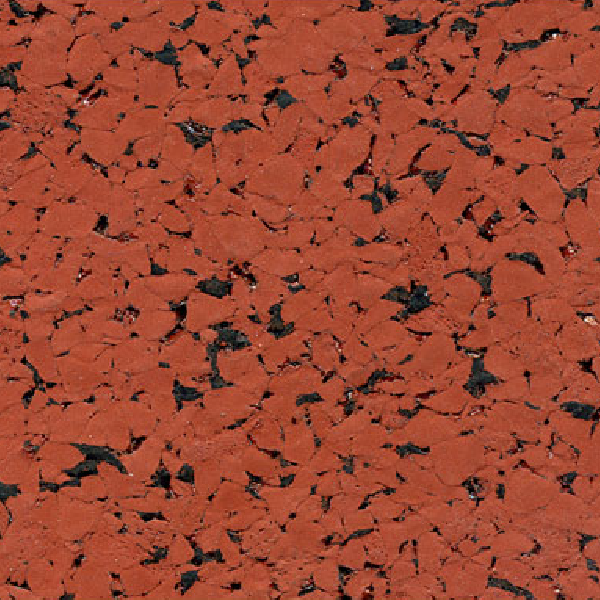 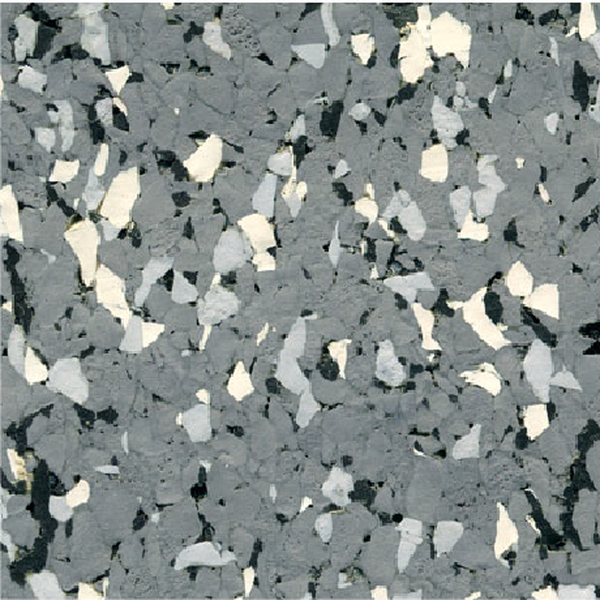 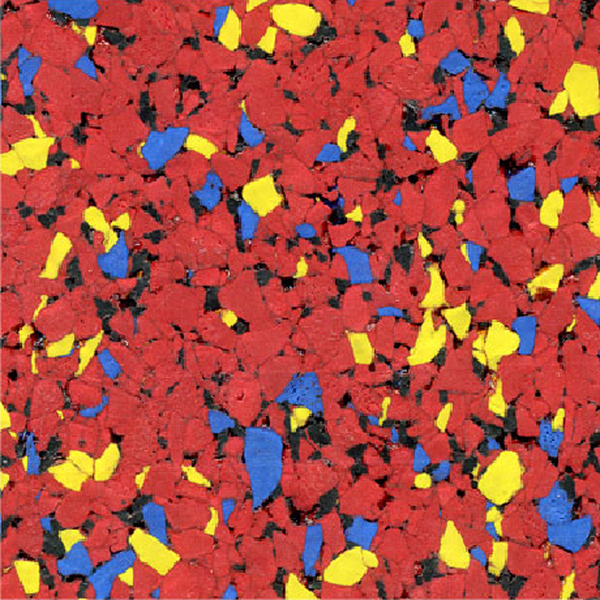 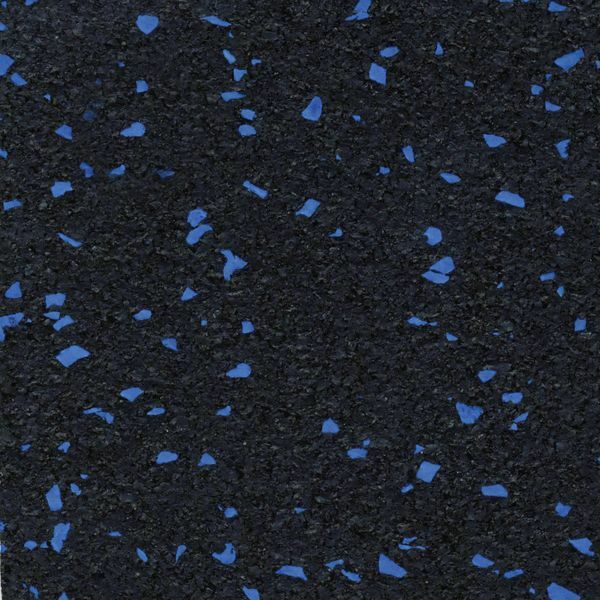 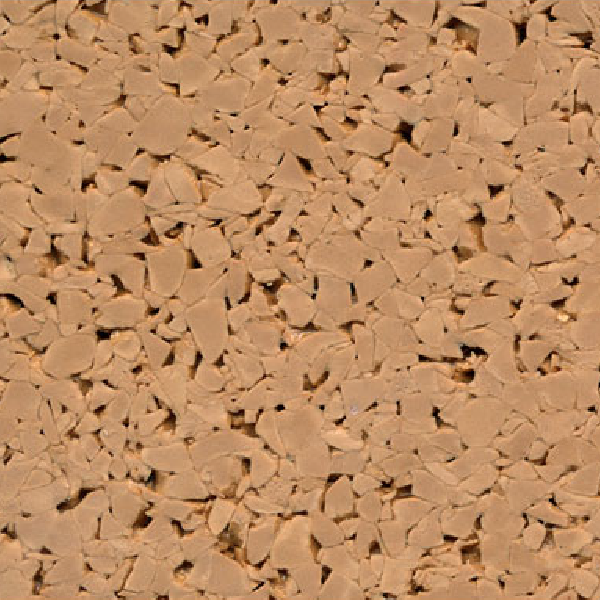 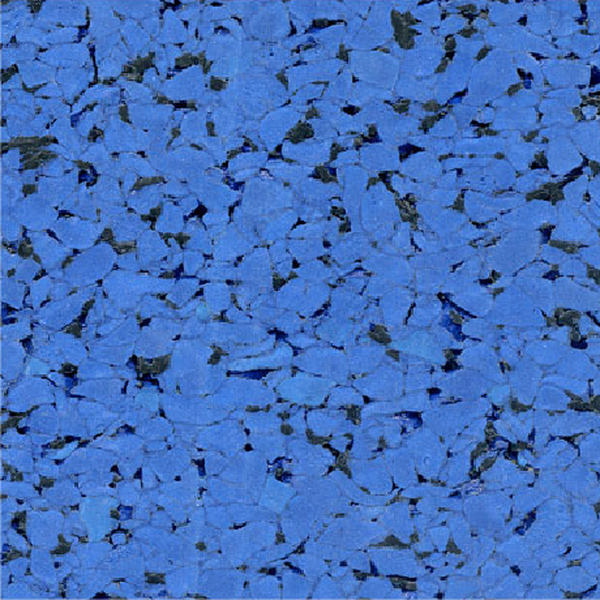 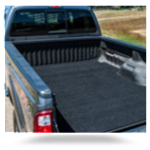 The comfort and traction offered by recycled rubber surfacing is ideal for these applications. 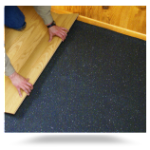 With a complimentary line of veterinarian developed cleaners and disinfectants, Ultimate RB is a one stop shop for all your pet flooring needs. 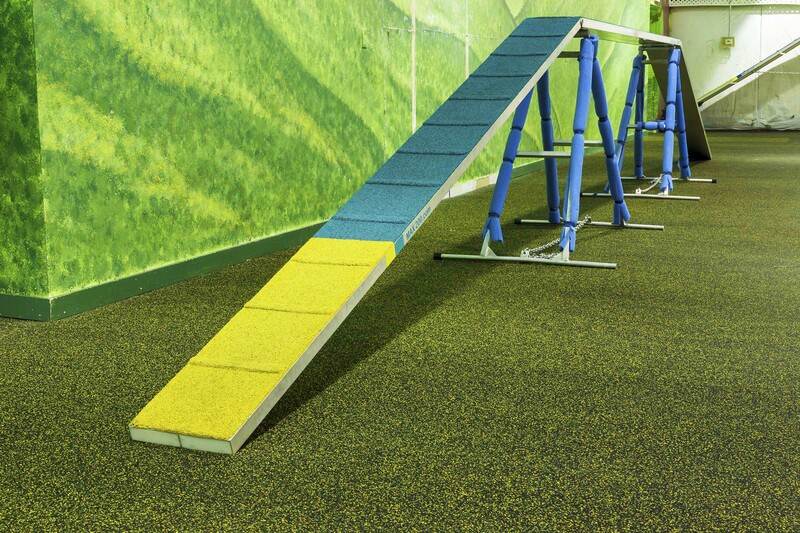 Ultimate RB Rolled Rubber flooring provides a durable, resilient surface for dog play, agility practice and competition while allowing for easy cleaning and maintenance. 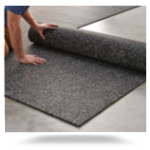 The anti-fatigue qualities of the soft, rolled rubber material reduce stress on the joints and muscles of pets and their human caretakers. 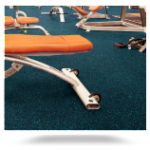 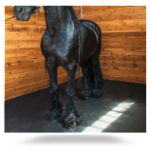 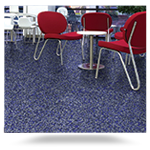 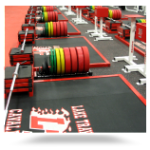 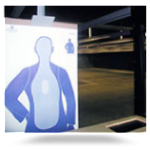 The superior traction of rubber flooring is unequaled. 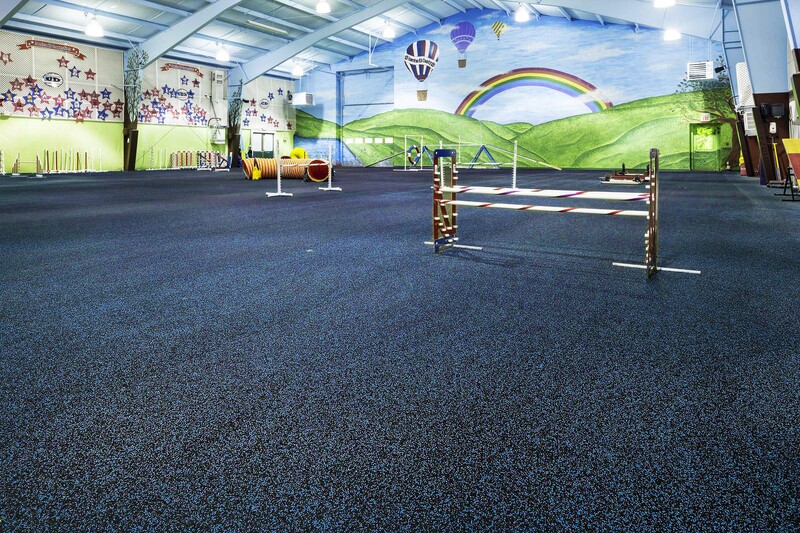 From dog daycare facilities to canine agility courses, rolled rubber is an ideal flooring material.